Find your Replacement Screws for your every Appliances from Industry to household in various material. Get the best deals and service from the Best company for the Lathe Machining for your spare Parts. 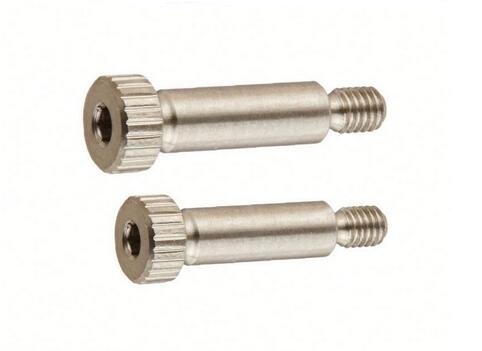 We are making the Precision Lathe Parts as your drawings or the samples. Any OEM are welcomed. 100% guarantee the uncondition return or reproduction for quality problems. You can let us know your idea to develop unique design for your own model to prevent too much similar parts in the market! We are going to present our best service to satisfy all your needs! Remember to contact us right away! 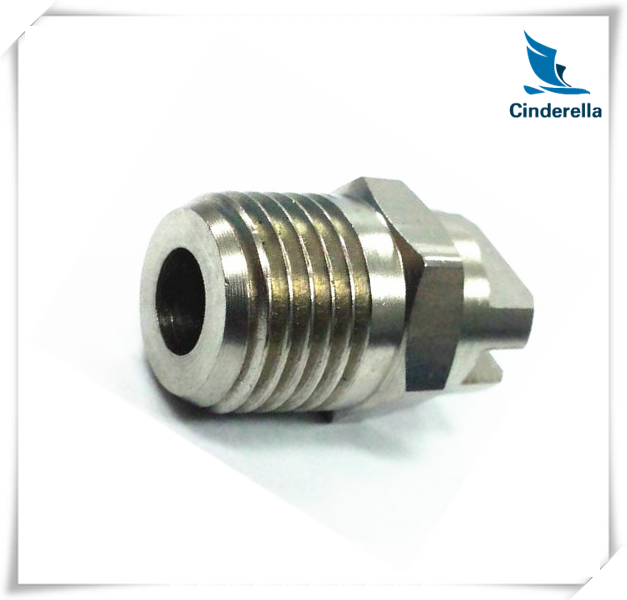 Looking for ideal OEM Nonstandard Stainless Screws Manufacturer & supplier ? We have a wide selection at great prices to help you get creative. 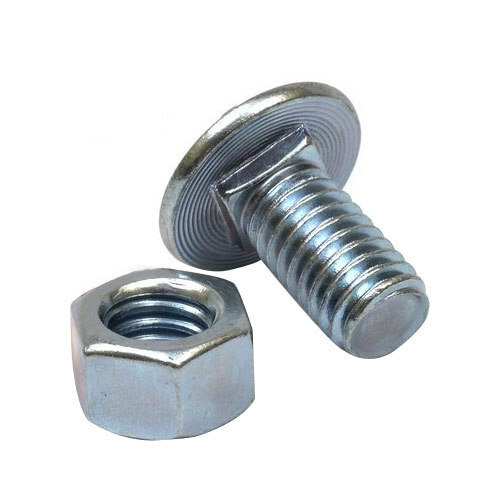 All the Fasteners Screws Bolts Studs are quality guaranteed. 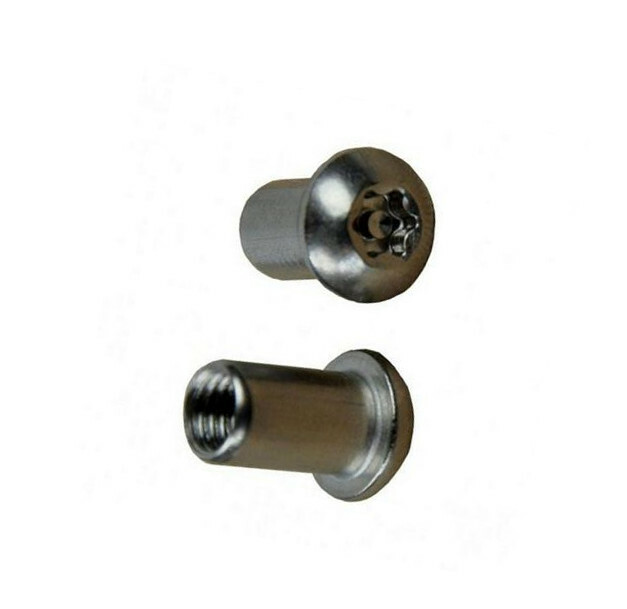 We are China Origin Factory of OEM Nonstandard Screws. If you have any question, please feel free to contact us.